Aloe vera is a well known plant all over the world and widely cultivates in almost every countries. 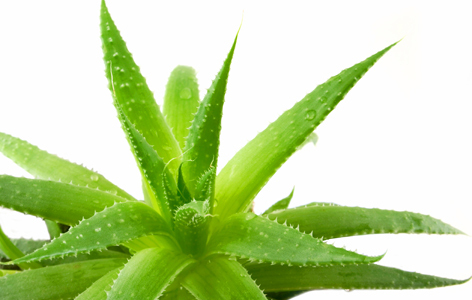 The beauty and cosmetic industries all over the world depends Aloe vera. It has very particular especially for hair growth medicines. The scientifically proved power of Aloe Vera to control and eliminate bold and hair loss gives much relax to hair problem occurred individuals. There are thousands of medicinal factories all over the world works with Aloe Vera. Its very dependable in every aspect. It has the amazing medicinal power to fight so many diseases. The beauty concept of women all over the world has enlarged with the multi faceted use of Aloe vera. Its very unique, this green thorny plant is very special and it has the healing power enormous every where in the world. Aloe vera is widely cultivates in India. Perhaps, America would be the country where Aloe vera the medicinal plant shines in every aspect. The aloe Vera juice is very special and the regular use of Aloe Vera would be very beneficial to everyone and especially in the women sector Aloe vera works in every aspect. The Ayurveda suggests Aloe vera to eliminate many ailments. In Ayurveda, the medicinal science also gets a prominent place to Aloe vera, as it gives relax and healing to health problems. Neem is a tree widely popular all over India. But south India may be the place enormously seems Neem in India. Tamil Nadu and Kerala are the states with much abundance of Neem. The Neem tree dosen't need much water for survival. It'll grow without water support. The south Indian temples have the requirement for bulk quantity of Neem every year. The Amman temples of Tamil Nadu and Kerala need the leave of Neem in Bulk quantity. Without the leaves of the Neem tree, there would be no rites in Amman temples. 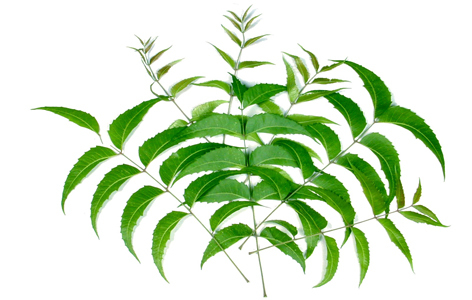 Neem is very needed for religious rituals of south Indian Amman Temples. The Neem is considered as a divine tree and it has the power to heal many diseases. Neem is a best anti biotic. It has the amazing power to heal many skin diseases. Neem is a multipurpose tree. In Ayurveda alone, the tree Neem and the leaves would have the use for hundred types. The healing power of Neem is amazing. It's a remedy for diabetics and for many skin diseases. The dermatology, the treatment branch of skin ailments, very effectively makes Neem based medicines. Still, the Neem is a wonderful tree for scientists. The Neem touched wind is also very effective to control certain diseases. 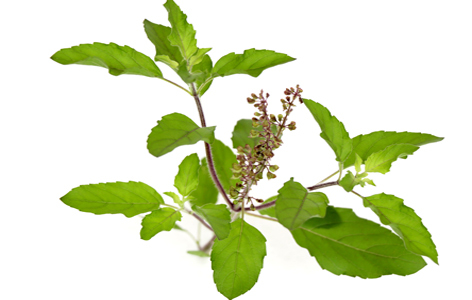 Tulsi or Tulasi is a plant with much medicinal power. In Hindu religion, tulasi, the plant gets much relevance. Tulasi is a sacred plant in Hindu religious view. It has everything to heal many diseases. In Ayurveda, the plant Tulasi plays an important role. Tulasi the plant is part of certain Hindu rituals. The Lord Krishna is worshiped with garlanding Tulasi. In Hindu mythology, Tulasi is a needed factor. Tulasi is believed to be the earthly manifestation of god. Tulasi is very powerful and effective as medicine especially for fever and cold. Tulasi works against mosquitos and of couse it's an antibiotic. It gives immune power. Tulasi would be planted in front of Hindu homes. Some masonry structures are also uses for grows and protects Tulasi the special plant. The Hindu religion gives much priority to Tulasi the plant. The important role of Tulasi is for religious rites and also for medicinal purposes. It can possible to make essential oil from Tulasi. The Hindu gods Vishnu, Krishna, and Vithoba are taking fruitful worships with Tulasi. It's a very unique plant or herb and it spreads the healthy fragrance. The Tulasi contains the gold in its juice and it's a scientific proved fact. 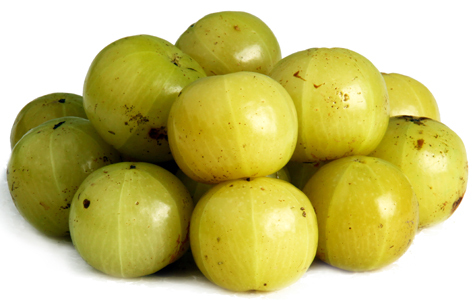 The Amla or "Indian gooseberry" is a tree that grows in India and the Middle East. The tree is small to medium in size, reaching 8 to 18 m in height, with a crooked trunk and spreading branches.The branchlets are glabrous or finely pubescent, 10-20 cm long, usually deciduous; the leaves are simple, subsessile and closely set along branchlets, light green, resembling pinnate leaves. The flowers are greenish-yellow. Amla wood is commonly used in firework. Amla fruit paste is a major ingredient of Chavyanprash,a popular Ayurvedic tonic.Amla is known as amritphala in Sanskrit, which literally means the fruit of heaven or nectar fruit. It is so called because it is rich in many desirable properties. The fruit is nearly spherical, light greenish yellow, quite smooth and hard on appearance, with six vertical stripes or furrows. This fruit is highly prized both for its high vitamin C content and for the precious oil, which is extracted from its seeds and pulp and used as a treatment for hair and scalp problems. Another common use of this fruit is in medicines and tonics since it is extremely rich in vitamin C. In fact, it is documented that the amla fruit, on a per kilo basis, is the world's richest source of vitamin C.